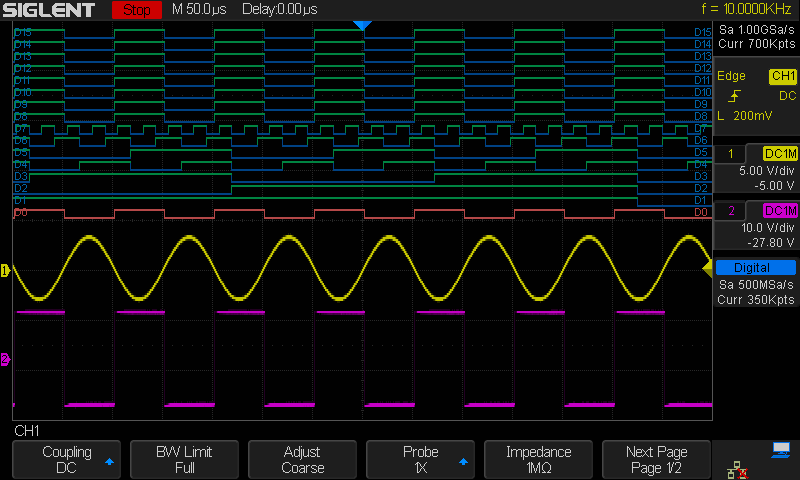 Unlocks MSO firmware capabilities for the SDS1004X-E (4 channel) oscilloscope series. Adds 16 logic channel display. Requires the SLA-1016 logic probe hardware for full functionality.